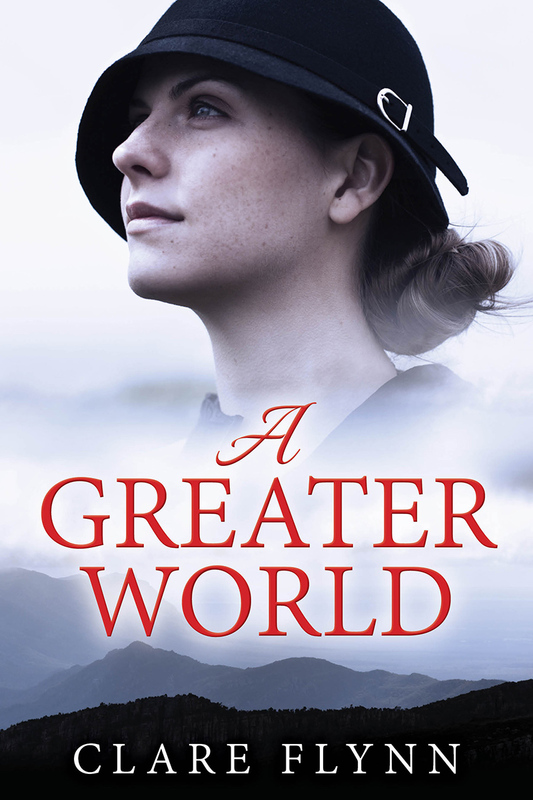 Many thanks to fellow south coast author Clare Flynn for agreeing to participate in my Author Insights series. I first met Clare online via the Alliance of Independent Authors (see link top right above) and subsequently discovered she now lives not far away in lovely Eastbourne, a place I know well because of its proximity to one of the most fabulous viewpoints in the British Isles – Beachy Head. Clare Flynn’s novels feature places she knows well, based on extensive research to build the period and geographic flavour. Formerly a global marketing director, she’s clearly set high standards for herself and has already achieved an Indie BRAG Medallion and BRAG Award in 2015 (for two of her novels) and a 5 Star Medallion from Readers’ Favorite. 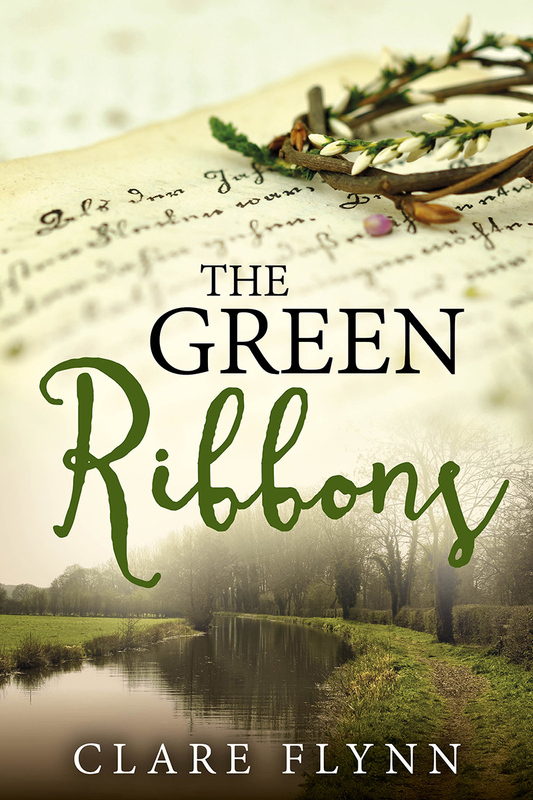 Her latest book, The Green Ribbons, set in rural England in 1900, has also recently been honoured with a coveted BRAG Medallion. Well done Clare! This series gives me the excuse to ask my guests six questions that I hope go to the heart of why they choose to earn – or attempt to earn – their living as writers. I’m featuring a different writer every week, some of whom you will probably have heard of, and some of whom may not have hit the best-seller lists yet, but are beavering away to produce the highest quality work they can. Likewise, some are self-publishing indies, whilst others are ‘traditionally’ published, and yet more – like me – ‘hybrids’ spanning both paths. The series is growing to represent a wide cross-section of authors, revealing how they ‘tick’ to aspiring writers and fellow authors alike. Do join in and leave your comments below. 1. What sort of writing do you most love to do? Include as much as you like – fiction (including genre), non-fiction, blogging, copywriting, academic, courses, poetry etc. First of all thank you, Henry, for inviting me to participate in your series. I always find answering other people’s questions a great way to take stock. I love writing most things and enjoy tailoring my style to fit the topic, medium or genre. In my marketing career I had to master the art of the “one-page memo” in which you had only a side of A4 to convince someone to back your proposal whether it be for a new pack design or a multimillion investment. That was a great way to teach concision and focus. I used to spend hours sharpening the arguments and honing the words. Writing fiction has been both a liberation and a tremendous discipline. I love the challenge of the empty page, the joy of inventing characters and making people believe in them – and sometimes cry over them. In a world where there are so many books it is all the more important to make your book the best it can possibly be. I also enjoy blogging – even though I don’t do it as much as I probably should. It makes a change from the fiction – although I mostly relate it to my fiction, often writing about my research. I’ve also enjoyed writing commissioned pieces – much easier than starting with a blank page. The one thing I hate writing – and I know I am not alone in this – is the blurb and the pithy one-liner for the back of my books. I should be good at this with all my marketing and advertising experience, but I am crap – unless it’s for other people! 2. How long did it take to earn your primary living from writing (if, indeed, you do) and what were the major obstacles you have had to overcome? I’ve been writing full time for just over a year now – although my income is hardly what I would class as a comfortable living! I’m lucky to have the fruits of my previous career to supplement my author earnings. I found it hard when I was working full-time to carve out the space to write. It wasn’t the time so much as the head-space. Now I wish I’d started sooner. I think I would have been happier then! I am very happy now! 3. Briefly describe your writing and editing process. Are you primarily a plotter or a ‘pantser’? I’m a “plantser” – in other words a bit of both. Whenever I do those tests to find out if you’re left or right-brained, I come out as being both. I’ve always liked to have my cake and eat it. My first novel took forever as it was entirely pantsing. With every book since, I’ve tried to up the plotter quotient but it’s hard. I’d much rather write than plot. I set up spreadsheets then halfway through filling them in I lose the will to live. And once I get started the characters lead me off in other directions. 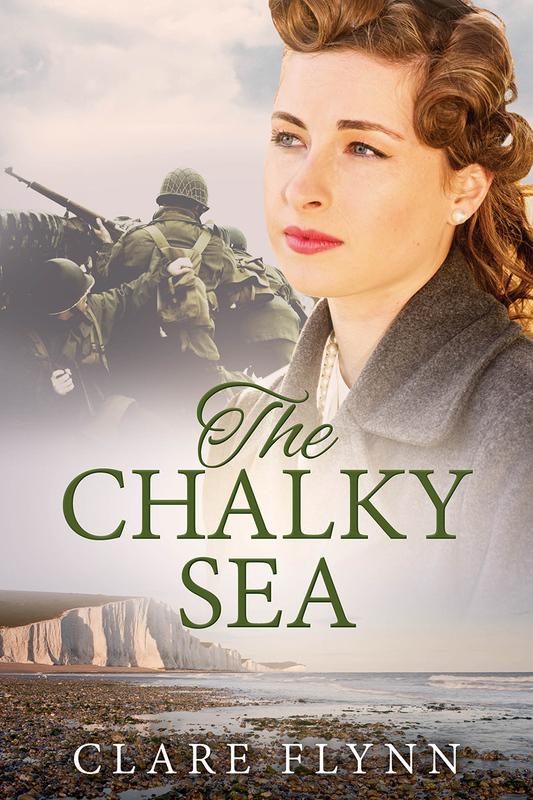 In my next book, The Chalky Sea, which will be published in July, I had a minor character who was meant to appear in only one scene – but she wasn’t having it. She became a central player and is now trying to convince me she should be the protagonist of my next book. I invited her for a lemonade shandy in an Aldershot pub and now she wants top billing! 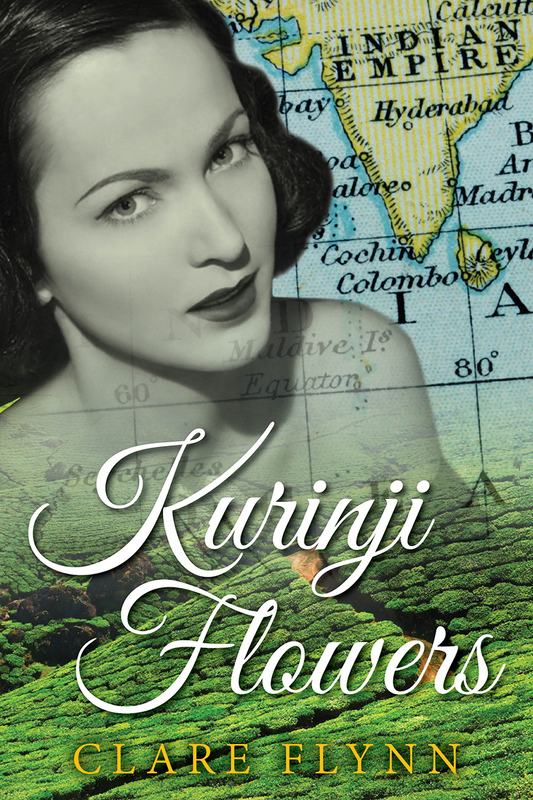 Writing historical fiction carries another peril for the pantser – managing the timeline. With every book I swear I have learnt my lesson but so far I haven’t. I have just completed a mammoth wrestling match with The Chalky Sea, where I had to write new chapters and re-engineer existing ones, all because I’d tangled up my timeline. When you’re dealing with real events – in this case actual WW2 bombing strikes – you have to weave the threads of the narrative around these fixed points. On top of that I always get caught by such matters as the seasons – I’ve just had to turn a Christmas party into a Sunday lunch – and the timings of pregnancies can really mess things up. I’ve tried using spreadsheets, charts, post-its. I’ve even made storyboards. But whatever I do I still end up putting myself through slow torture at the editing stages. There are so many. Thomas Hardy – for all the passion, unfairness, melodrama and tragedy and the way he captured a dying rural way of life. Charlotte Bronte because I love Jane Eyre so much. I used to prefer Emily and Wuthering Heights but as I’ve got older it is Jane Eyre that I come back to. Jane Austen for the sheer genius of her writing and her stylistic invention – I never get tired of her (although I am weary of seeing all the fan fiction Pride and Prejudice has inspired). Among living authors I greatly admire Kate Atkinson – and was moved to tears by A Life in Ruins. It’s impossible to single out just a few – right now I’m reading and enjoying Linda Grant’s The Dark Circle – I feel as if I’m there in that 1950 isolation hospital. I also love American literature and the way the great American novel has been shaped by the continent, its geography, history, politics – Steinbeck’s East of Eden, John Irving’s A Prayer for Owen Meany, Updike’s Rabbit, and Roth’s American Pastoral among others. I’m going to stop, as the more I think about it the more writers come to mind and I’ll never finish your questions! 5. What advice do you wish you had been given when you set out to become a writer? To start sooner. Make the time and space to do it. But the advice I wasn’t given but did anyway was to use every spare moment to read. I think reading other people’s books is the most valuable tool in the writer’s armoury. 6. Why did you decide to take the indie route? I had a non fiction book published traditionally and wasn’t impressed with the process. I did, however, start down the traditional route for my fiction – it never occurred to me to do otherwise. I secured an agent who gave me invaluable feedback on my first novel and worked hard to sell it but despite some publishers loving it, no one bought it and I realised it was all about what they thought the market (and their own marketing department) wanted rather than the merits of the book. I decided to dip my toe in the self-publishing water and found I loved it and never looked back. As a control freak, the ability to make my own decisions would be very hard for me to forgo now. I describe myself as an indie author, as opposed to a self-publisher, as I couldn’t do it without the team I have around me, notably Jane Dixon-Smith for her covers and Debi Alper’s brilliant editorial skills. As for marketing, anyone who tells you that publishers will do it for you is lying! – unless you are so well known that you don’t need it – then they’ll spare nothing! Thank you for your time and wonderful answers, Clare! You’re welcome, Clare — great to have you on the blog. Some really interesting literary influences there! Henry Hyde is a participant in the Amazon EU Associates Programme, an affiliate advertising programme designed to provide a means for sites to earn advertising fees by advertising and linking to Amazon.co.uk. Adobe Creative Cloud (UK site) >>> Adobe have finally come up with a way to make powerful software available at an affordable price. I couldn’t work without it! Color Scheme Designer >>> A superb online resource for graphic and web designers. Really useful! Jane Friedman: Helping Authors Flourish in the Digital Age >>> So much more than just a blog, Jane’s site is a magnificent resource and she runs an excellent newsletter. She is also the publisher of Scratch magazine. 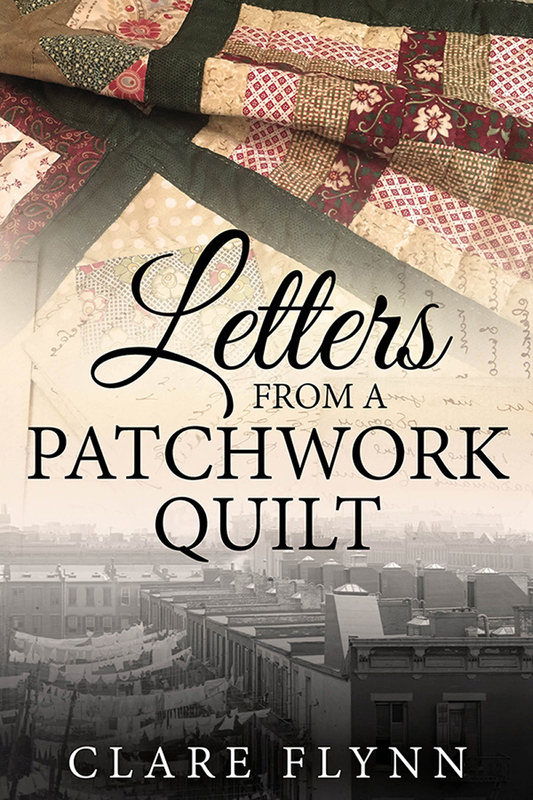 Joanna Penn: the Creative Penn >>> Joanna’s enthusiasm is infectious and she gives sound advice about writing, publishing and marketing your own book. Joel Friedlander: The Book Designer >>> Tipping my hat here to fellow designer and self-publishing guru Joel Friedlander. An excellent site. Productive Flourishing >>> In their words, “We help Creative Giants thrive in life and business”. An exceptionally useful site by productivity gurus Charlie Gilkey and Angela Wheeler. 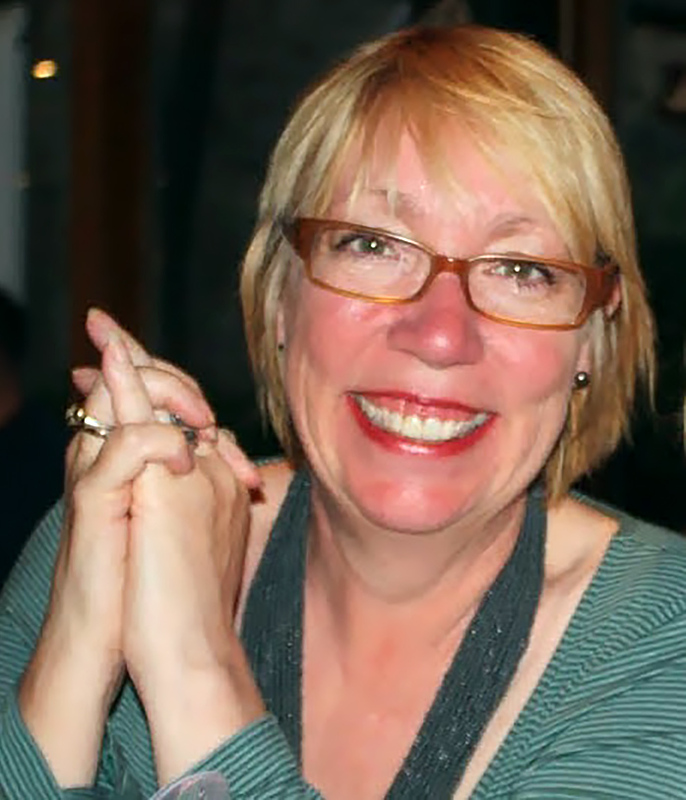 Roz Morris, Writer >>> Like me, Roz has several sites, including a blog, a regular radio show and a wonderful site exploring the relationship between music and writing. A real star personality and intriguing author.